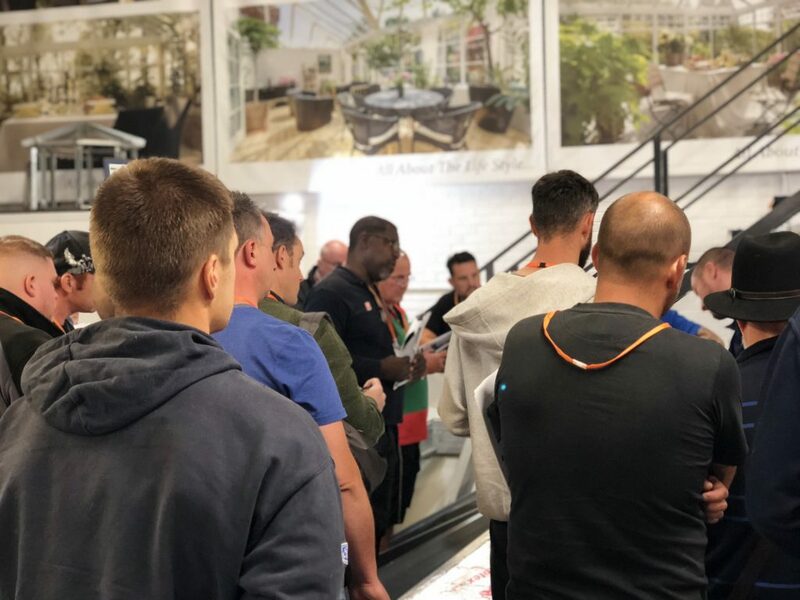 Modplan open our doors to installation experts. 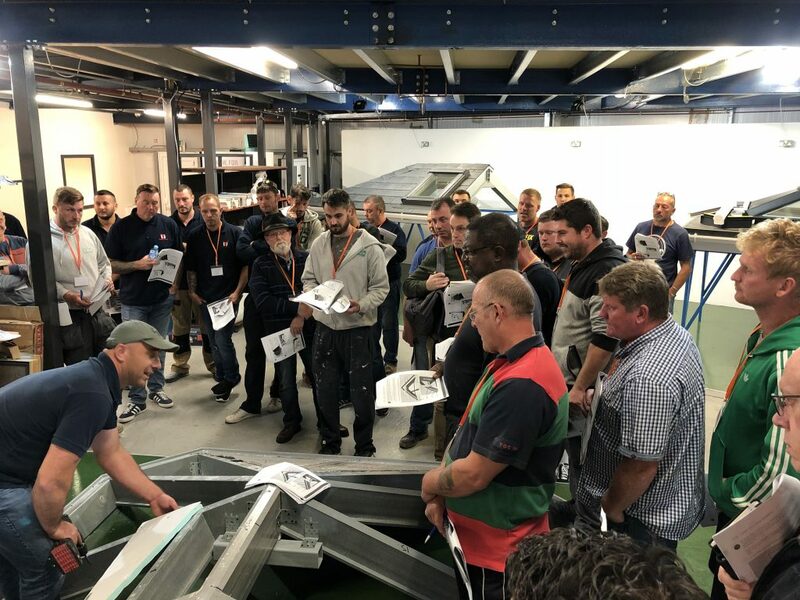 A hugely popular event in the Modplan training schedule, the Leka Roof System seminar once again attracted a large number of businesses to Abercarn, becoming the most successful event to date, with 39 individual fitting experts registering for the latest in our series of Leka Warm Roof and Orangerie training seminars. 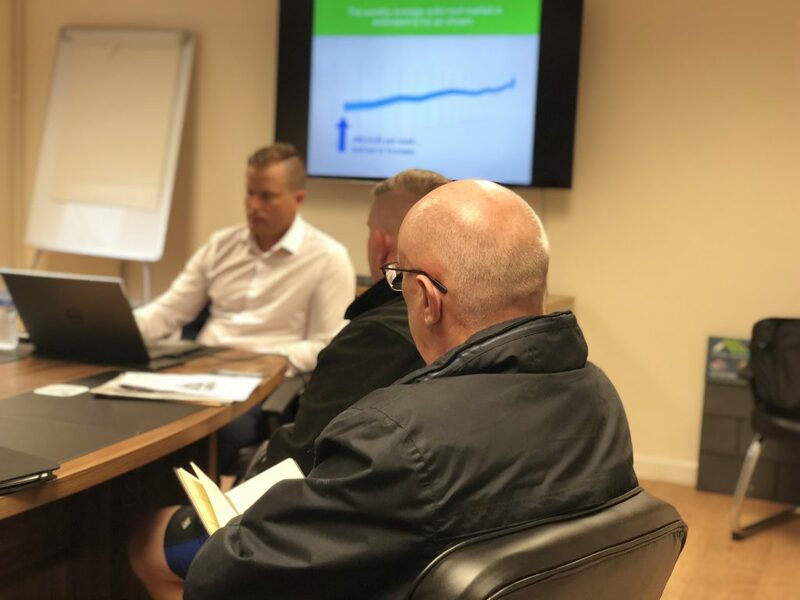 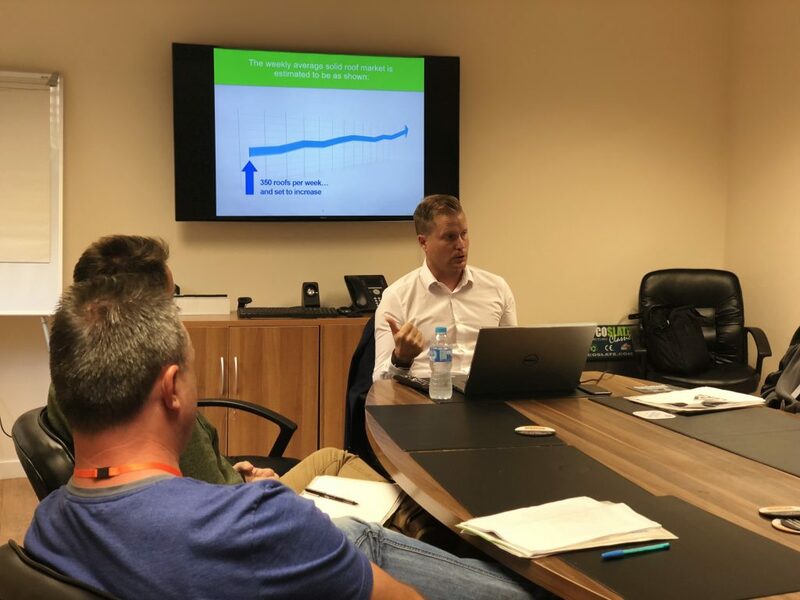 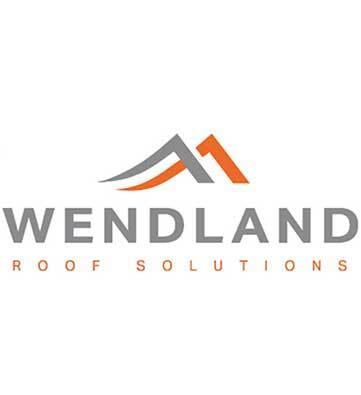 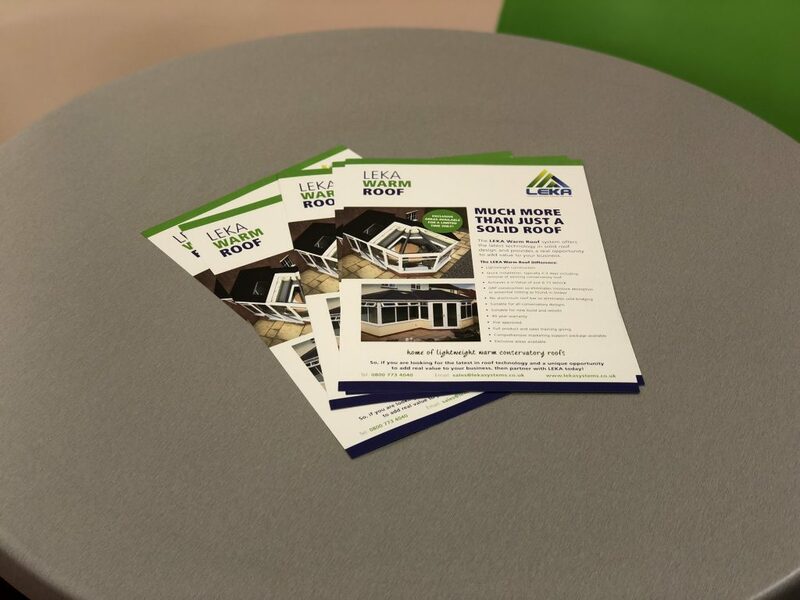 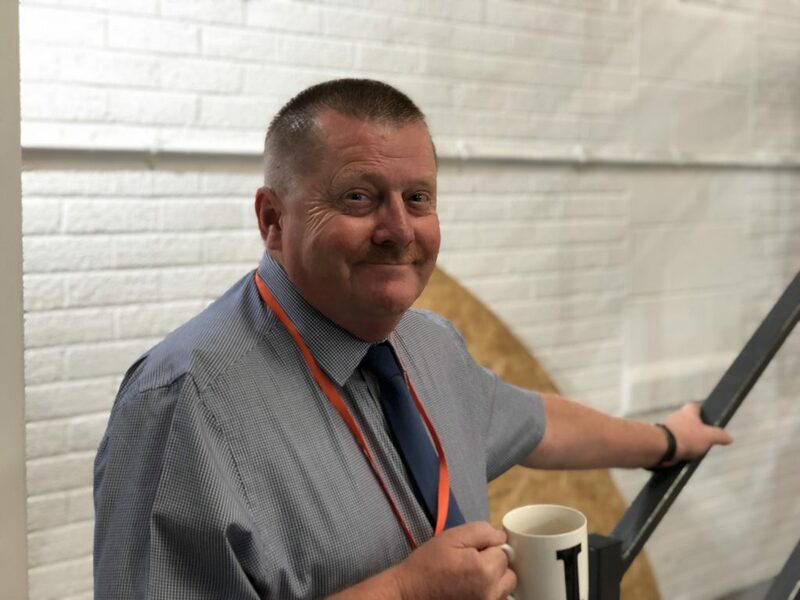 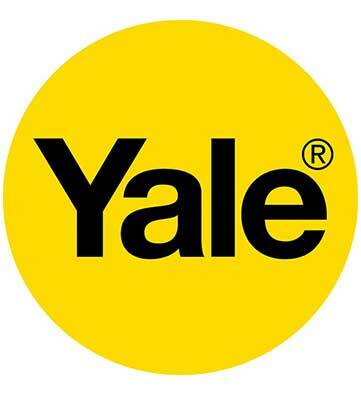 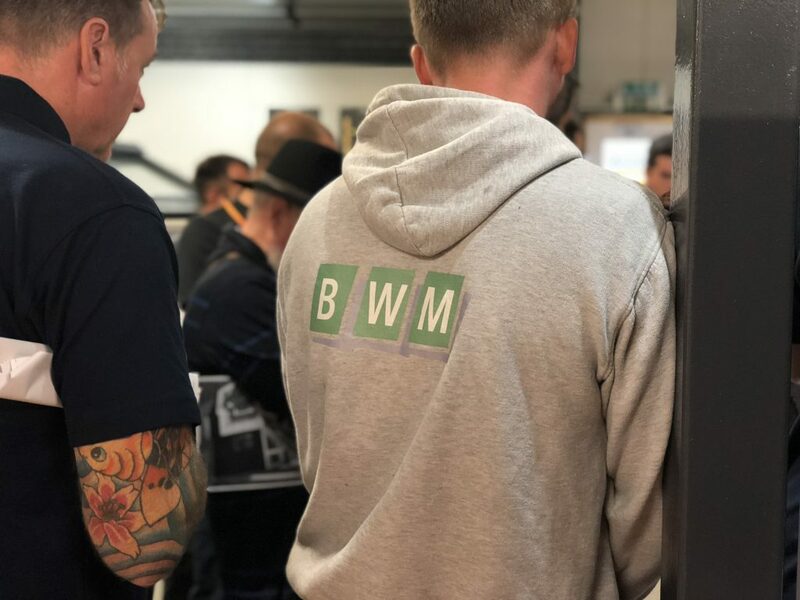 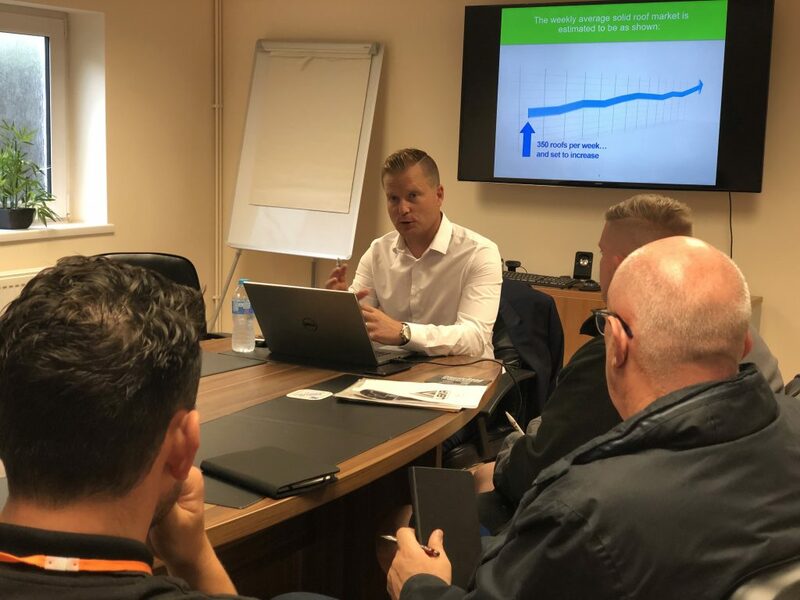 Arranged by the Modplan Business Development Manager, Ian Lewis, in conjunction with Leka, the seminar was designed to satisfy the need for additional information as well as training for fitting teams and sales people alike. 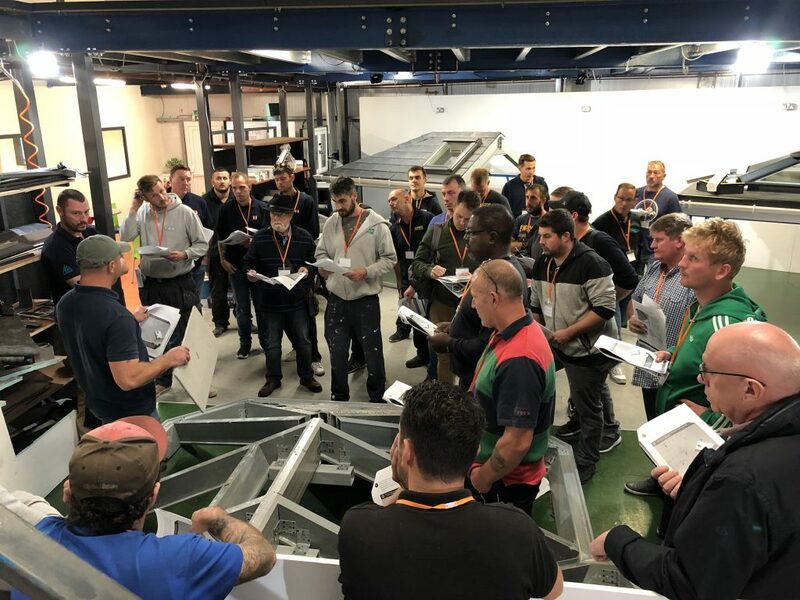 The half day seminar, started at 9.30am, the attendees were welcomed to Modplan, enjoyed a coffee and then got straight into it. 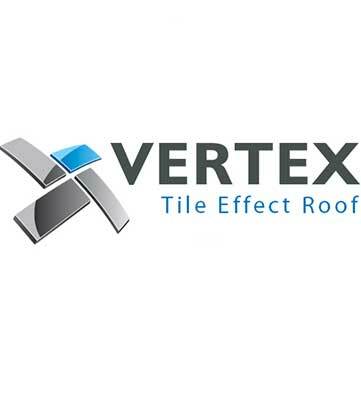 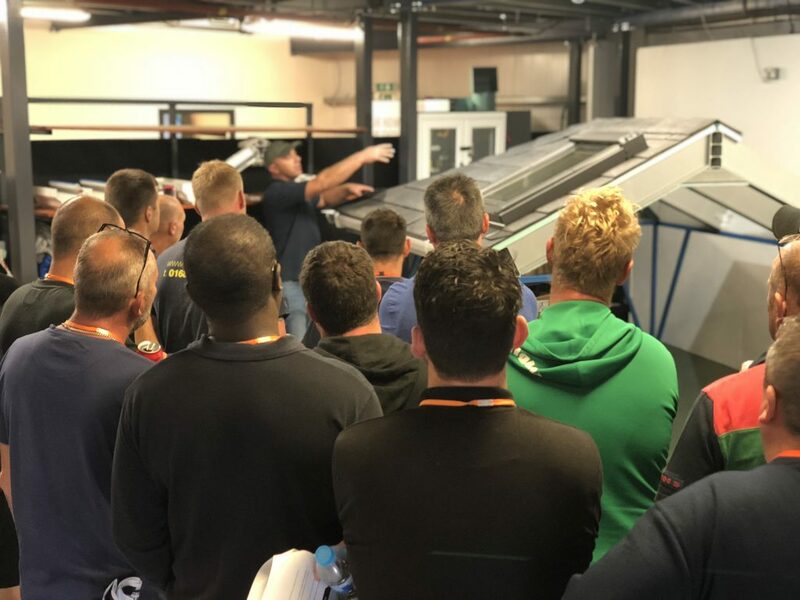 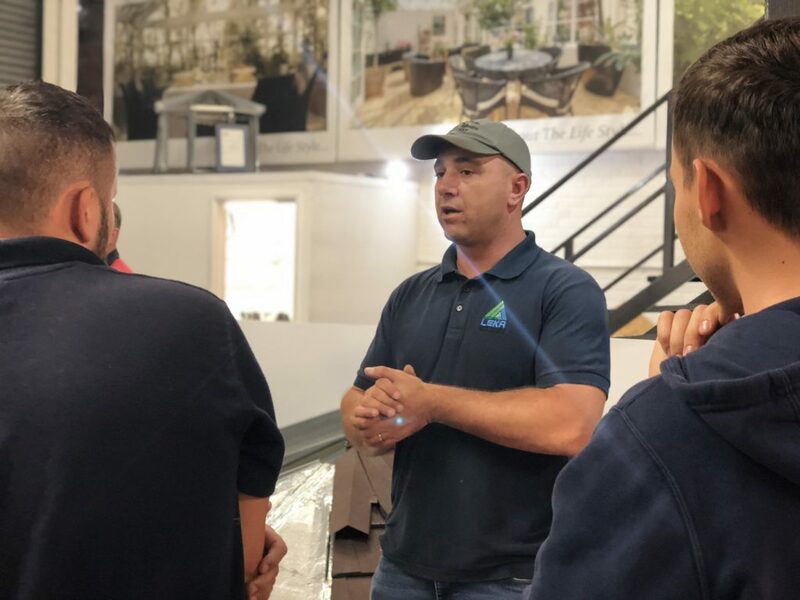 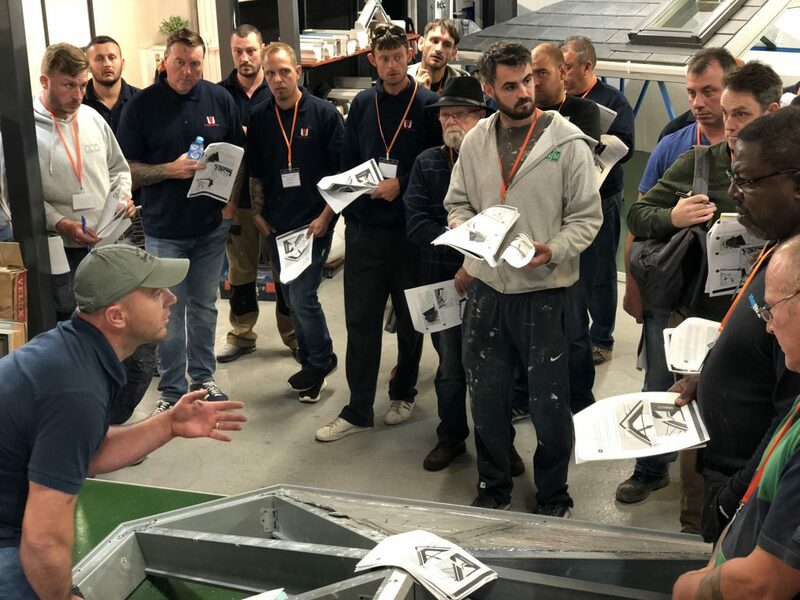 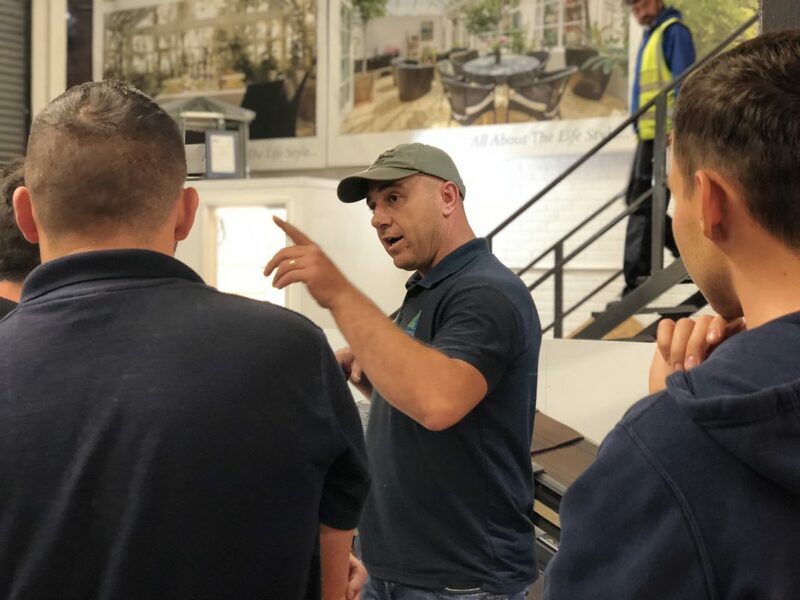 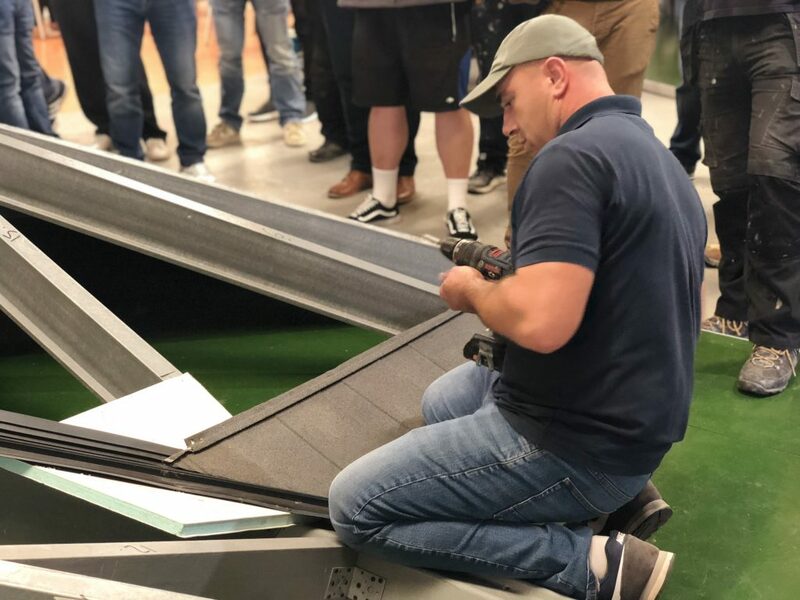 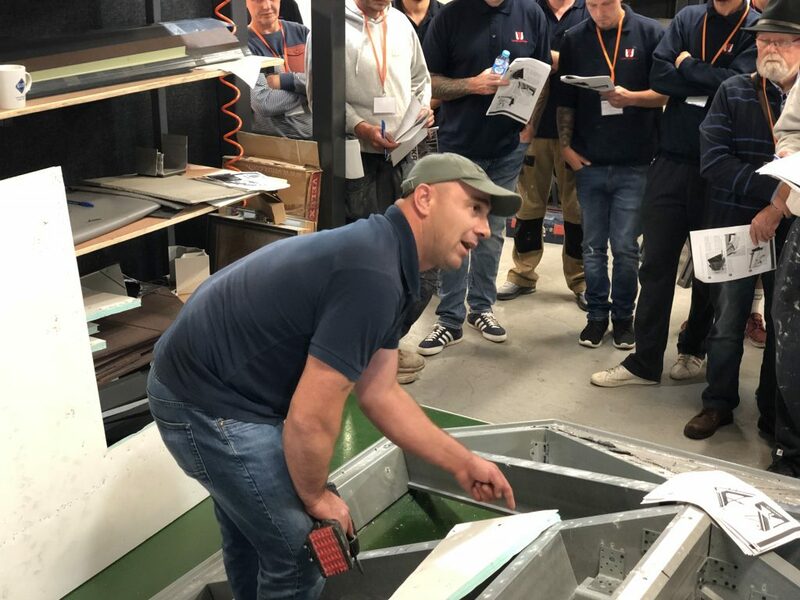 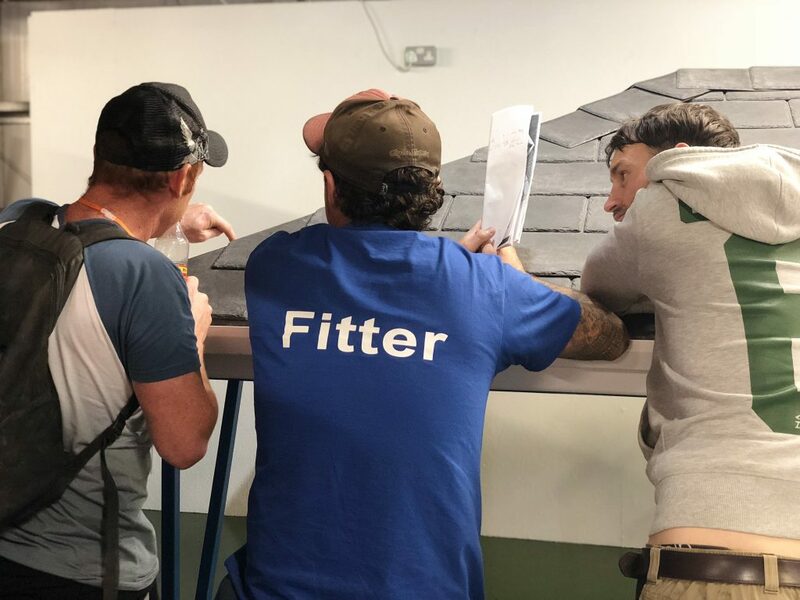 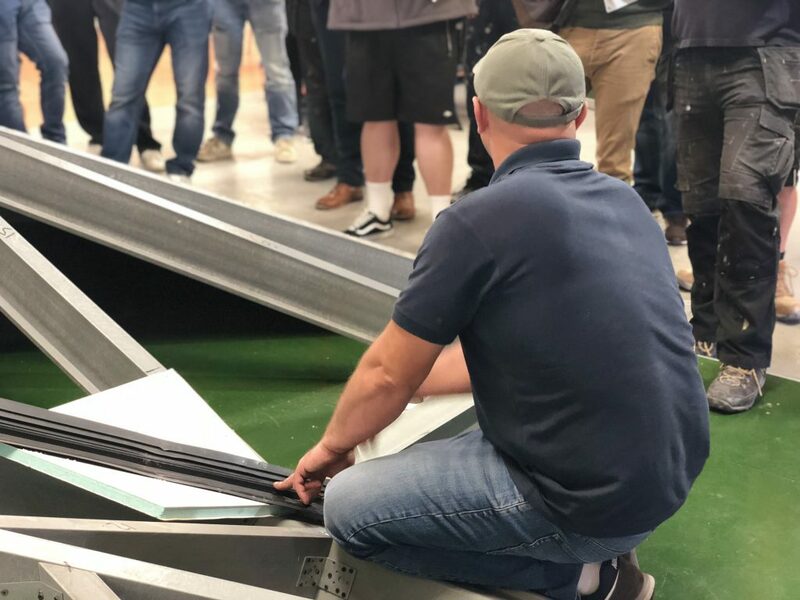 Lou from Leka started the proceedings with a detailed insight into Leka roof systems, answering questions and offering instruction on installation. 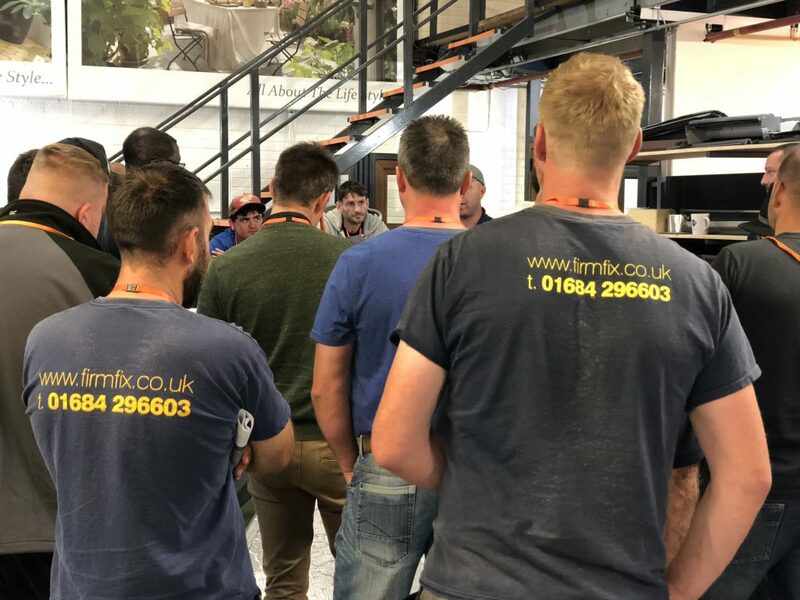 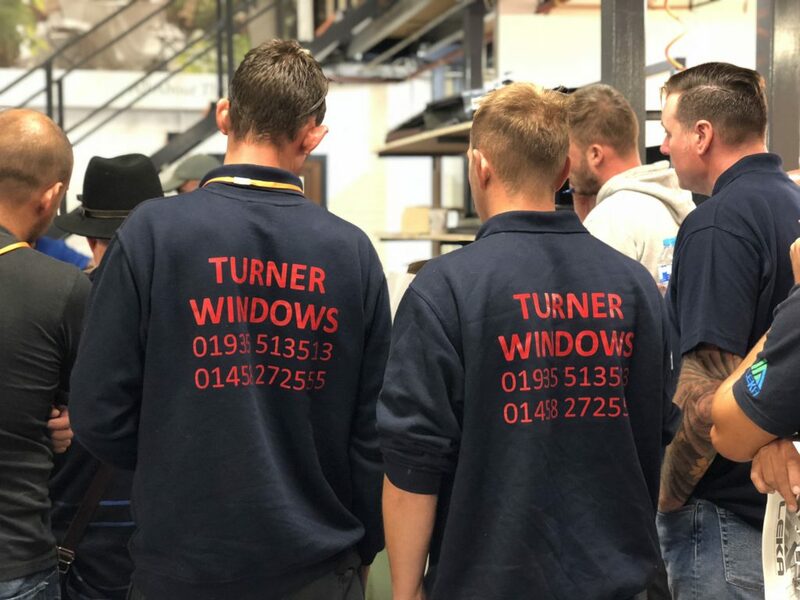 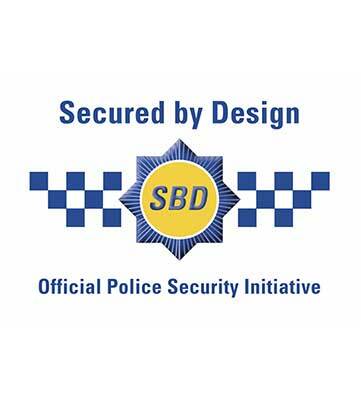 Lou commented “It’s always fantastic when the people who attend are engaged and ask lots of questions and today was no exception”. 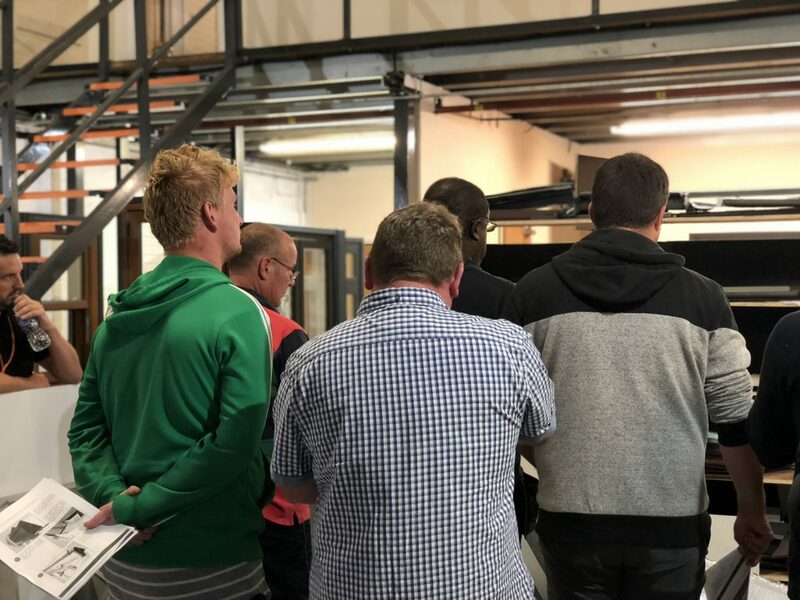 Once the product installation session was completed, a number of sales people and business owners moved onto the sales presentation with Rhys from Leka. 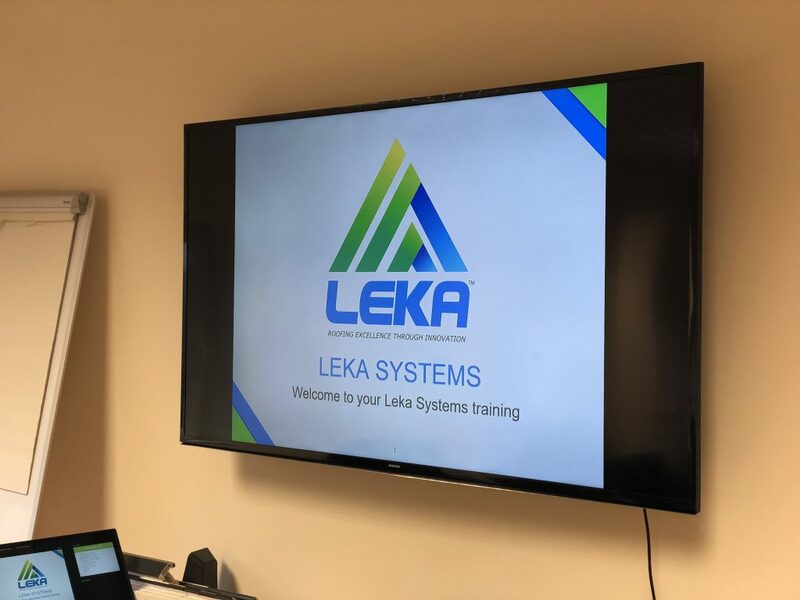 Covering areas including current market trends, the market place and the opportunity, how Leka are positioned now and how the product and brand will be moving forward over the coming months. 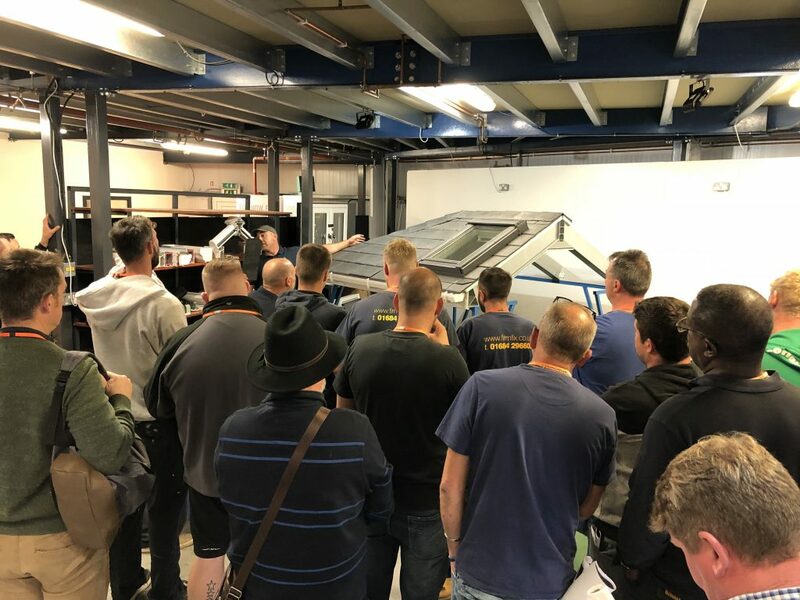 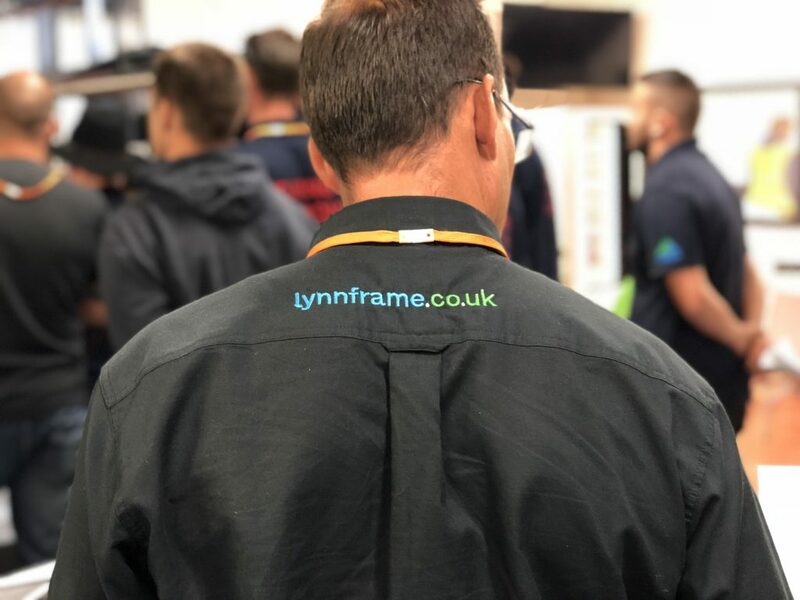 The seminar has once again proved to be a fantastic event, allowing the Modplan team to engage with our valued customers and helping our customers to understand a fantastic new product and revenue opportunity. 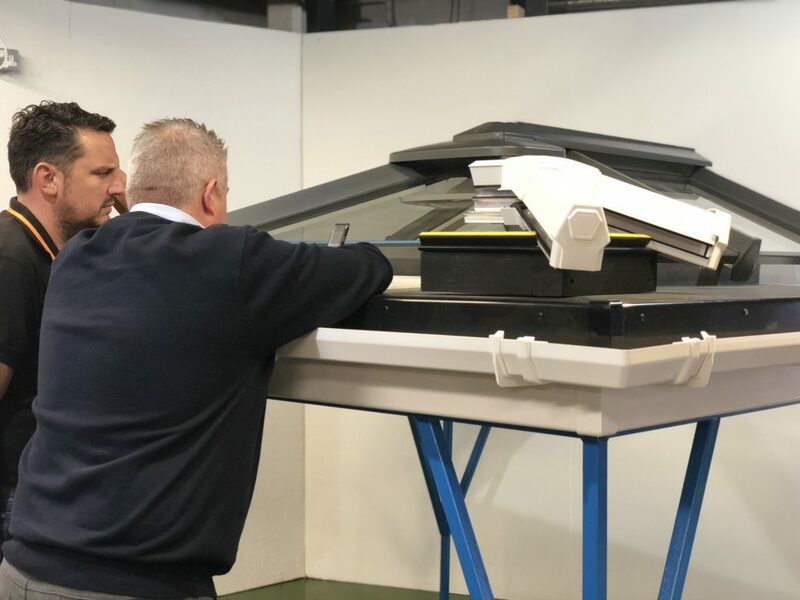 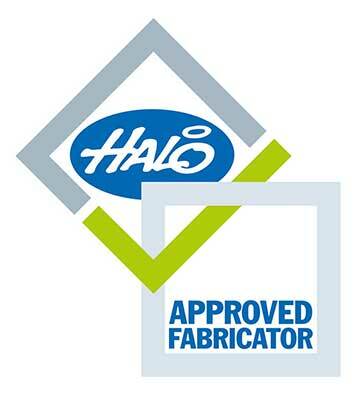 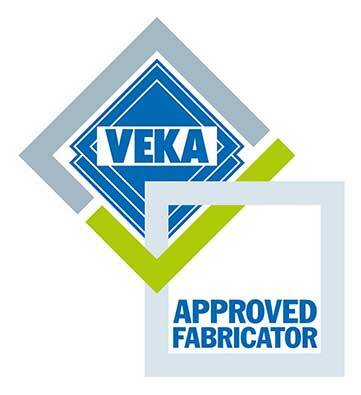 Coming with over 45 years combined experience in providing tens of thousands of the very highest quality home improvement solutions across the UK, Leka Systems has a vast in house team of Mechanical Design Engineers, Industry Specific Manufacturing Directors and Senior Conservatory Installation Managers that all help to deliver the highly advanced AND JHAI APPROVED ‘Leka System’, a solid conservatory roof that delivers.